Buying jewellery online brings with it a certain degree of uncertainty; however much you research and check out a company and their products you’ll never know 100% what the piece will look and feel like until it arrives. Reviewing a number of companies however will give you comparables you can use to choose the business you’re happiest dealing with and which also has the jewellery you’re looking for. Here then are some tips as to what to look for when you review an online jewellery business. The website will be your first experience of the company and you need to feel at ease with how you can search for products and how easy it is to find information. Of course this is no guarantee of quality jewellery but a well designed site will mean you can have all your questions answered by reading the information on each page. A clean homepage where you can easily find all the product categories makes for a good start if you’re not sure what you’re looking to buy. Whilst you may want a very specific look to the jewellery you’re buying, having lots of choice means you can think outside the box and also take the opportunity to discover other designers you may not have heard of before. An excellent site will give you the chance to filter the products you want to see if you’re not wanting to wade through pages of a range however; it could be by price, style, designer name or gemstone choice. All images should be crystal clear and leap off the page. Lots of angles of the piece including the back if it’s a pendant and from underneath if it’s a ring will give you a comprehensive idea of what you’re buying. A video of a product is an excellent way to get a 360 degree visual image and those sites which include a photo of a piece being worn; a ring shown on the finger for example will really help whittle down the short list. At the end of the day, the company you choose to buy from is up to you from the research you carry out but it’s useful to hear what the experts have to say about the different aspects of a jewellery business. 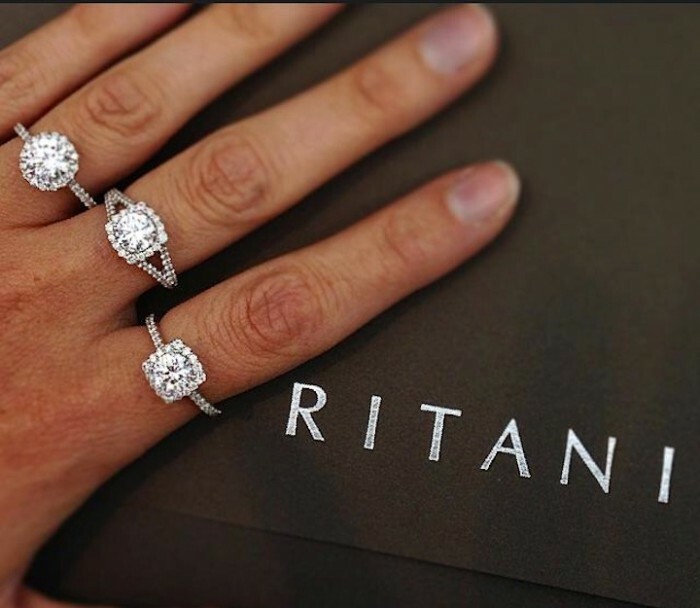 Look for detailed reports such as this Ritani review and it will help you make up your mind. The views of other customers can add weight to your choice of establishment but always remember that not all customer feedback is equal. It’s not unknown for more unscrupulous businesses to add favourable reviews to sites to bolster their image so ask around jewellery forums and social media groups to find out about real life purchases and experiences. If you have two pieces of jewellery from different companies and you really can’t decide between them, perhaps the whole buying experience will tip the scales. Think about how you feel when you use the site, is the company easy to contact should you have any questions? Are you happy with the method and security of payment? What is the returns policy? How professional is the feel of the company and ultimately would you be happy to buy from them again in the future. These questions won’t change the quality of the item you want to buy but will help with giving you peace of mind about buying online and you’ll know you made the right decision when the item arrives and it looks as beautiful in real life as on the screen.